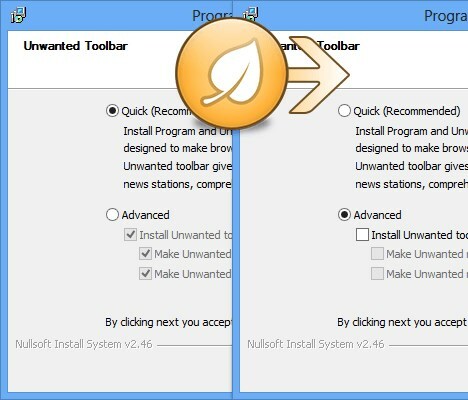 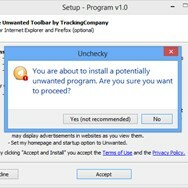 Unchecky is a small and lightweight application that has been designed to keep potentially unwanted programs off your computer. 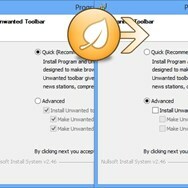 Developed by Reason Company Software Inc.
What is the license type of Unchecky? 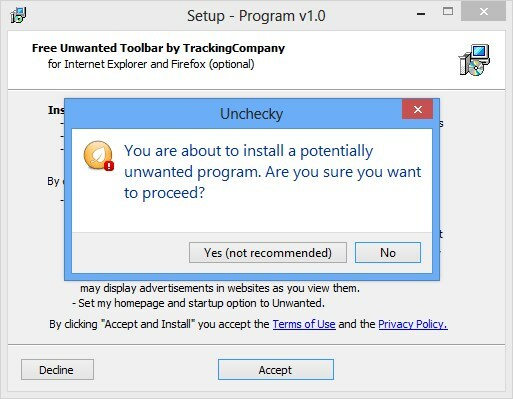 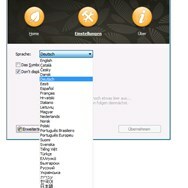 Unchecky is an Free Product. 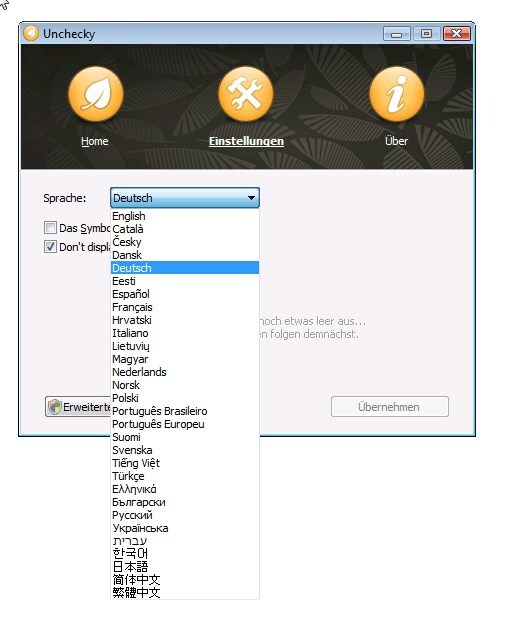 What are all platforms are supported by Unchecky?